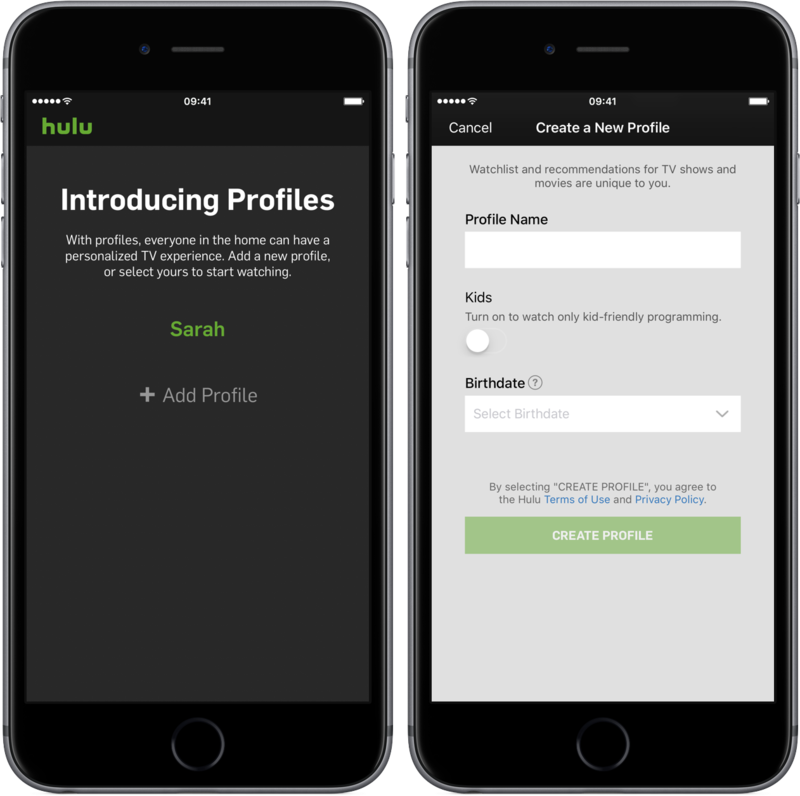 Hulu for iOS was updated on App Store with personalized profiles for multiple-user accounts following the introduction of single-user profiles in December 2016. Personalized profiles for multiple users who share a single Hulu account are now available on the web at Hulu.com and in the mobile Hulu app for iOS and other platforms, TechCrunch reported yesterday. 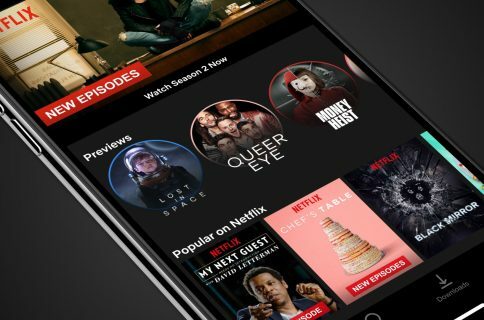 The oft-requested offline viewing feature will arrive “in a few months” as the company is working hard on the technology as well as on securing content rights, Hulu CEO Mike Hopkins told Adweek. The refreshed iOS app now offers support for up to six personalized user profiles. That way, couples and families can finally keep their own watchlists, recommendations and histories based on their activity and interests. 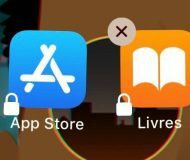 Restricted profiles for kids are supported as well. For safety reasons, kids profiles don’t provide access to mature content, recommendations, search, Watchlist and auto-resume functions. Due to licensing restrictions, only one user profile is allowed to stream at any given time. 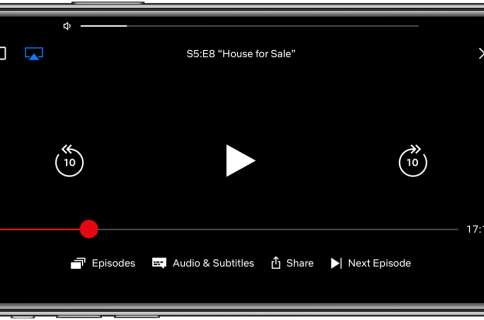 The new multiple-user profiles are now available to all Hulu users who have Hulu 4.10 or later installed on their iPhone, iPad or iPod touch. To learn more about Hulu profile, be sure to read this help document. Hulu has more than twelve million subscribers, but user adoption could accelerate as the company works to launch its own live TV streaming service in the days ahead. 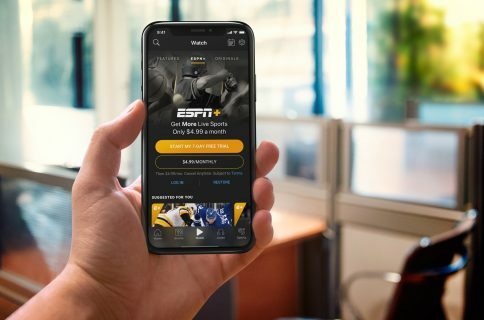 The service will be reportedly priced at under $40 per month. Grab Hulu for iOS for free from App Store.